Bhabini joined Suchana in 2004 as the first teacher. 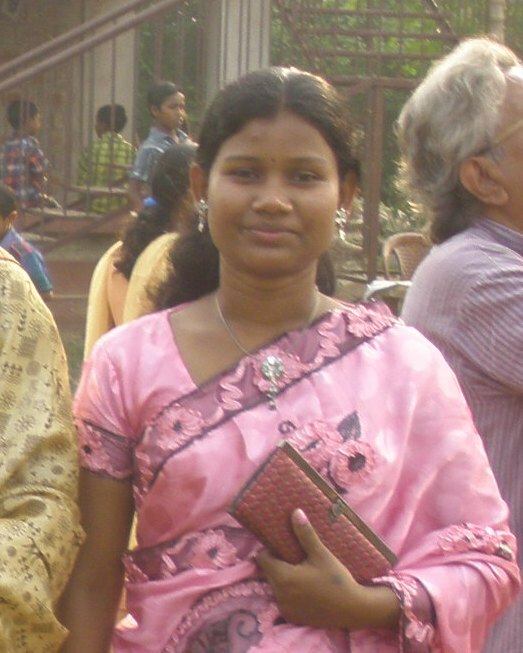 She teaches Santali to the small children in ELG and looks after the Pre-School. She also does Adivasi Support Development to improve the Santali language and teaches Santali rhymes and songs in her Activity group. She’s the first Santali girl from her village to go to college. Suchana taught her to drive car and she’s very proud of it!